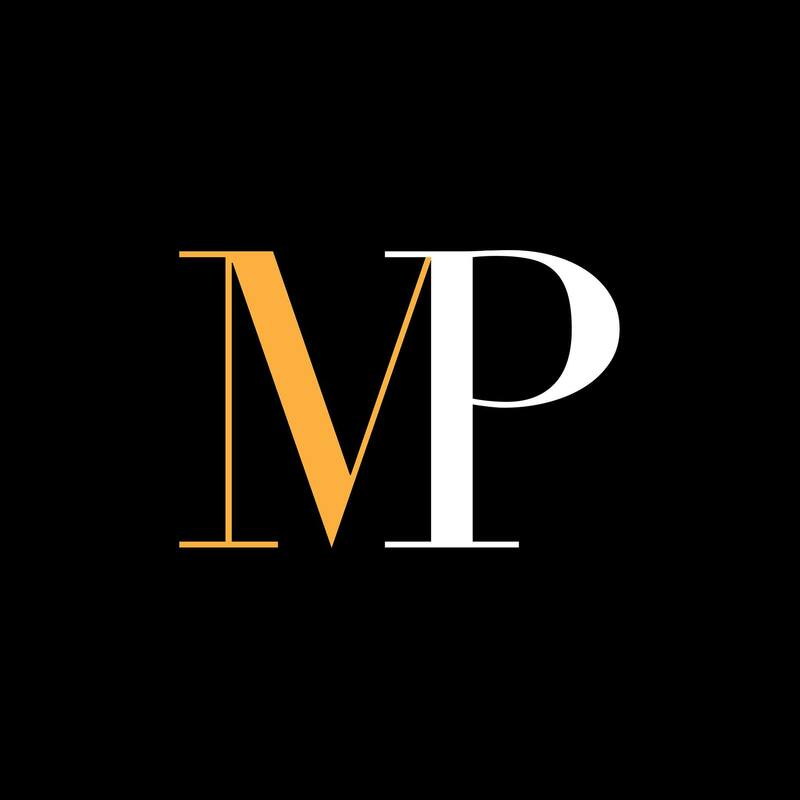 MPI Estate is an ambitious boutique real estate agency based in front of the busy Marylebone Station. We offer property consultancy, both in Central London and Overseas. We advise buyers, clients, homeowners and investors, combining our multi-year knowledge and passion for the real estate market to spot the most valuable opportunities. Our Team prides itself on a strong reputation of offering an outstanding service, professionalism and integrity. If you join our team, you will be welcomed in a friendly environment. Working for Marylebone Properties International is fun and rewarding but we’re demanding of our people. We also have a strong code and standards and if you want to succeed with us, you have to be smart, professional and committed. Due to our expansion over London, we are now looking for an ambitious and focused commissions-only property consultant to join our team. The role will involve: qualifying potential tenants, identifying their needs and matching them to suitable properties, viewing properties, negotiating offers, gaining instructions and delivering the highest levels of customer service to landlords and applicants. You must have a real estate background and thrive in a team orientated environment. You also have proven success in meeting and exceeding sales targets. You are a strong Business Developer. This position is suitable for an energetic and motivated individual with first class communication skills. You have to work accurately and methodically with great attention to detail. Above all, the right candidate will be dedicated to providing an exceptional customer service experience. You are a tenacious and a self-starter, hunger for success.